Limeroad is one stop e-commerce platform showcasing fashion & lifestyle scrapbooks to focus on a diverse range of clothing, footwear and bags. It also provides accessories, home and decor products, and kitchen products, as well as designer and branded products. Limeroad is offering customized scrapbooks for the users to make their own wardrobe. Limeroad has also launched some exciting campaigns which involves referring friends and family etc. The ideas of these campaigns are quite exciting but are they working for Limeroad? 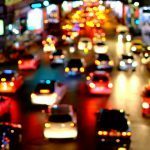 How is Limeroad’s audience perceiving it? 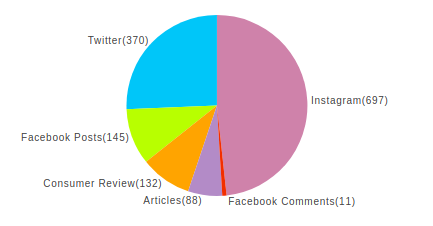 How frequently they are interacting with the platform and what is the sentiment behind the reviews they post on web? 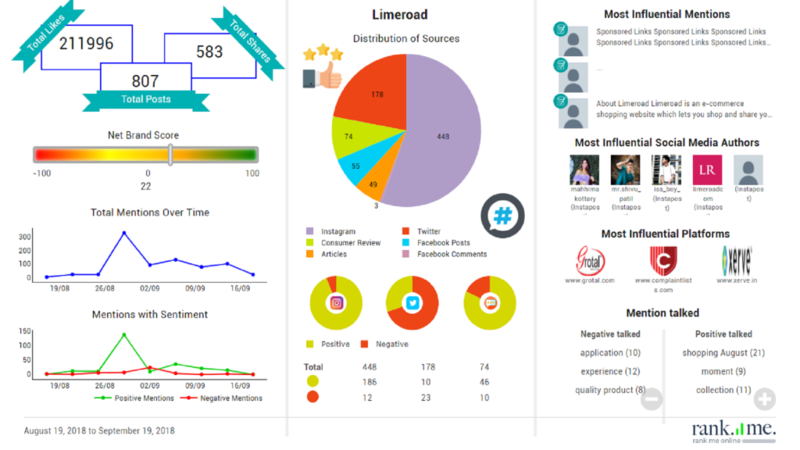 We analyzed the Brand Limeroad and its audience and here we present the comprehensive insights we derived from our Brand Analytics Platform about their influence, mentions on overall web, sentiment analysis, organic influencers to collaborate with, feature analysis etc. 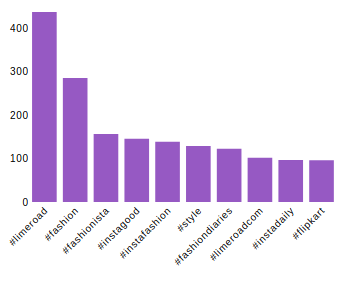 According to the analysis, most of the mentions of Limeroad are on the instagram. 75% of mentions are coming from instagram, which are mostly positive or neutral. Most of the mentions from twitter are negative, which means twitter is the platform their audience uses to express their discontent with Limeroad’s services. 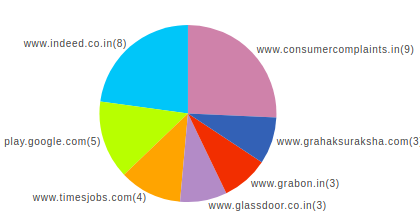 The major reason behind the negative mentions posted by the users of Limeroad was found be Logitics. We analyzed with the help of our platform that some of the major issues mentioned were Wrong product delivered, Defective Product Delivered or Delayed delivery which reflects the fact that the main cause of problem is with Logistics. Brands can reduce the chances of PR crisis using this tool by getting notified in real time if anyone uses the brand name negatively.Manual monitoring will take 2 months to collect 100GB data and 7 days to analyse the data but our Brand analytics platform do that in 2 minutes and provides more evaluated and systematic data. Even though Limeroad is posting extensively on Instagram, their interaction with their audience is not extensive. Hence there are only 18 influencers on Instagram who are posting about Limeroad. On the other hand, on twitter where people are posting mostly negative content, a lot of are tweeting or retweeting those negative reviews which could prove to be extremely damaging for the company. Our recommendation would be to interact with the positive influencers on Instagram and Twitter to make sure that the extensive positive content overpowers the negative reviews posted by a few disgruntled customers. Mentioned below are few of the influencers who are posting about Limeroad. Limeroad’s campaign with the name of Limeroad Uncovered where the focus on a person life story and fashion statement has the potential of connecting with Limeroad’s audience to an extensive degree but our analysis showed that the hashtag #LimeroadUncovered is mostly used by the brand itself and not by their audience. One reason for this could be that posts under this campaign don’t have a connected flow of information from the person fashion statement to what is currently trending in the industry. People like to know if the person giving fashion advice is experienced in the field or a novice. Therefore, Limeroad should engage with some influencers for this campaign which would take this initiative further. Limeroad can also engage with its audience to put their own personal life story online with their apparel combinations to promote the hashtag #LimeroadUncovered.